White Mountain – The Movie! This is probably every author’s dream, to have their book fully realised and immortalised in film, but hopefully in an epic Lord of the Rings quality film and not an ill-conceived damp squib Dungeons and Dragons or Eragon cinematic outing! 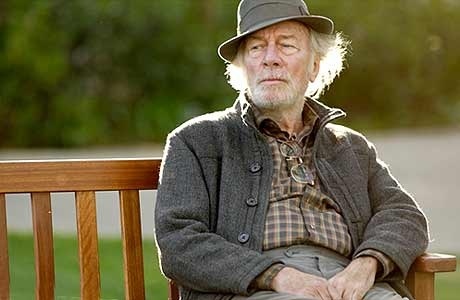 Mr. Marval Agyk – played by Christopher Plummer. 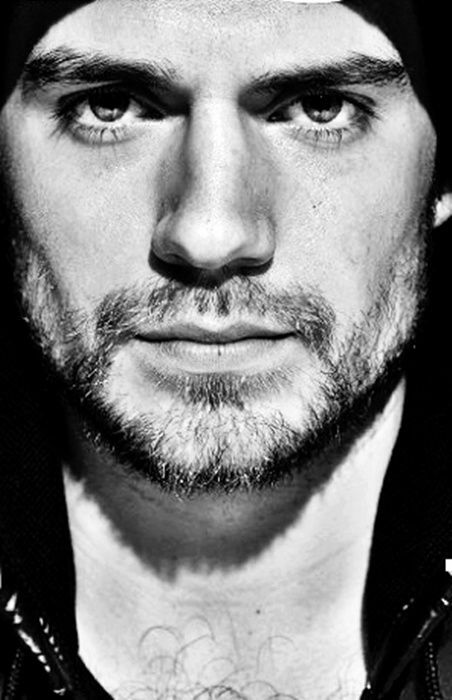 Scruffy, eccentric, mercurial, warm hearted and a humanist, most unusual in mages of the ancient order. Intensely protective of those he loves but flawed, as too often he allows himself to be ruled by his heart over his head. Gralen – voiced by Rufus Sewell. Impulsive, rash, quick to anger and laughter, fiercely loyal, ruled by his stomach. Thought to be the last of his kind/bloodline, the last Eurasian dragon still in existence, he is as head strong as he is stubborn. 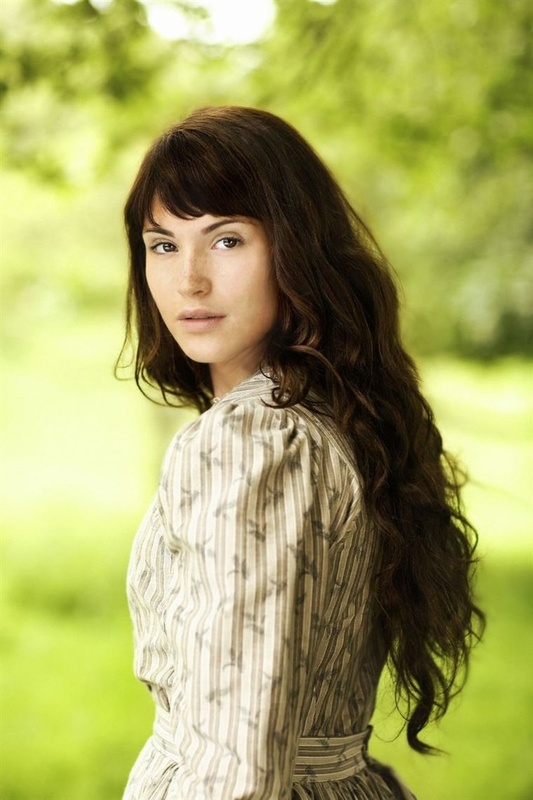 Wendya Undokki – played by Gemma Arterton or Natalie Portman. Somewhat of a hermit. Distrusting of outsiders, humans and the modern world, fragile but capable of great strength, melancholic, conflicted. In many ways, a lost soul scarred by the tragedies of her past and fearful of the future. 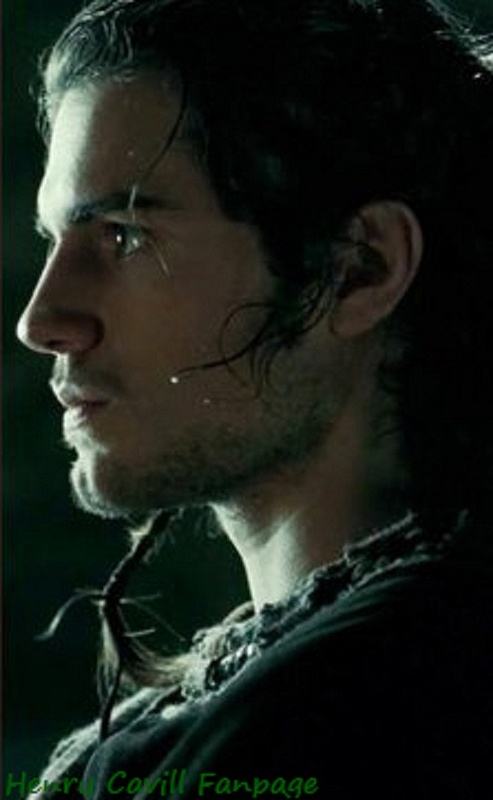 Korrun (of Koralan) – played by Henry Cavill. 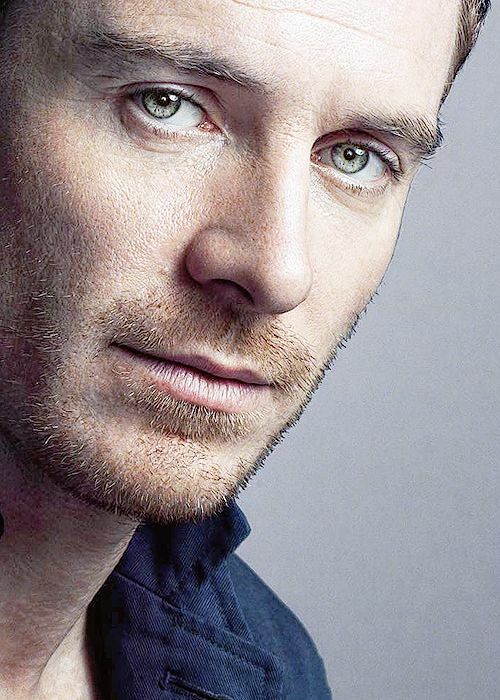 Angst-ridden, revenge driven, guilt laden, an outsider in every sense. A highly skilled warrior and tracker, he is a survivor, quick witted and suspicious of all. Impulsive, quick to make enemies and slow to make friends he is however, intensely loyal. King Dorrol (of Kallorm) – played by John Hurt. Wonderfully flamboyant but frail ruler of Kallorm. Warm hearted, jovial, intelligent but plagued by doubts for the future of his people and the decisions he has made. 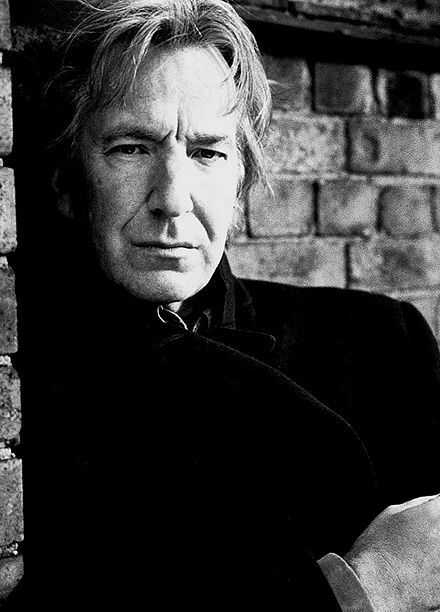 King Baillum (of Fendellin) – played by Alan Rickman. Distant, highly intelligent, cold, a warrior king in the classic sense who inspires loyalty rather than love from his people. Frell, son of Baillum – played by Emile Hirsch. Ruled by duty and blind obedience to his father, who he seeks approval from. A skilled fighter and captain, but plagued by self-doubt and mistakes from the past. 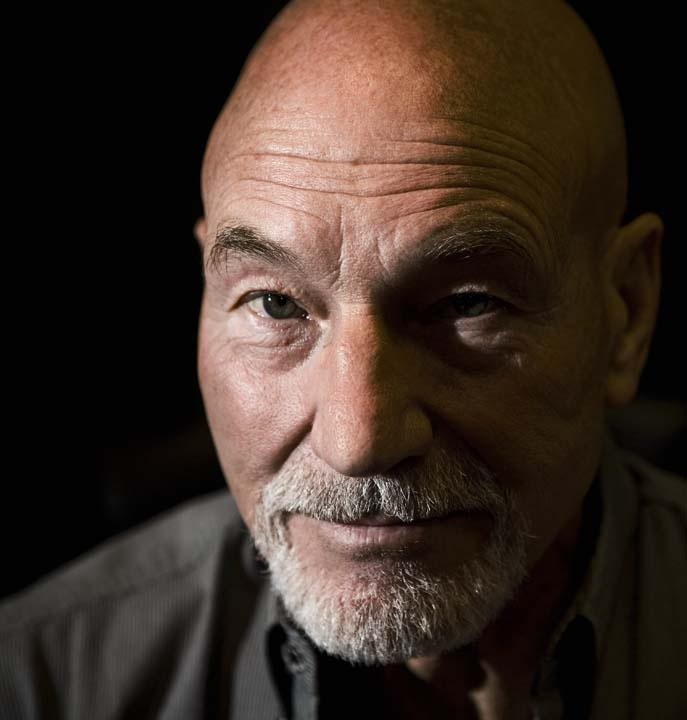 Lord Tollam – played by Patrick Stewart. Jovial, strong, warm of heart. Wistful and keenly aware of everything around him, he is as perceptive as he is kind. Inspires devotion and love from his people and his son. 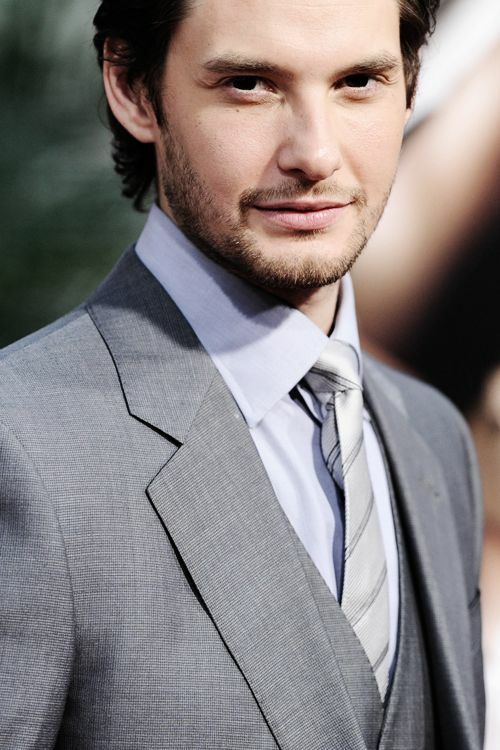 Hallm, son of Tollam – played by Ben Barnes. Confident, self-assured captain, master of horses, devoted son. Known as much for his playful nature, as for his skills as a warrior. A cavalier character, he is very protective of his father. 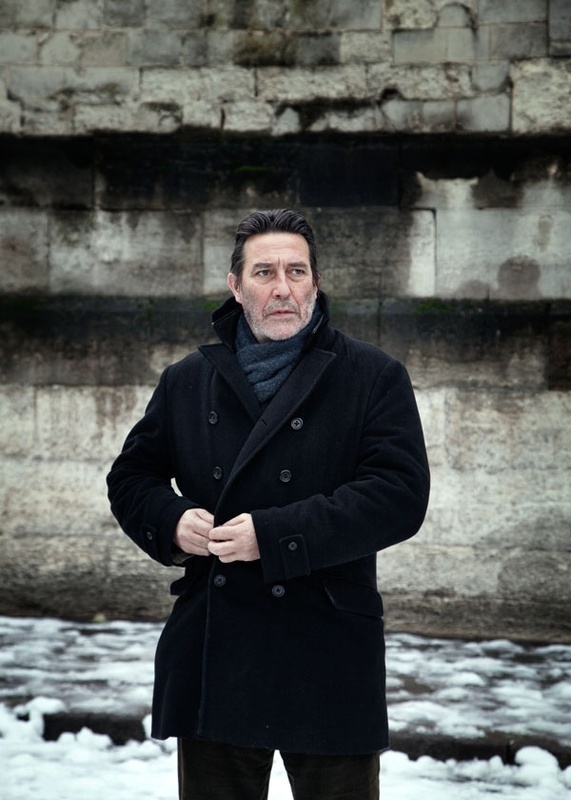 Lord Nerrus – played by Ciaran Hinds. Strong leader to his people, serious but capable of humour, albeit grim. Fiercely protective of his daughter who he adores, but scarred by past tragedies. Orrla, daughter of Nerrus – played by Felicity Jones. Courageous and skilled captain, beloved daughter and strong leader, she is keen to prove her abilities as a master of horses and warrior. Hides her feelings for Frell due to their positions and responsibilities. Lord Lorrin – played by Kenneth Cranham. Beleaguered Lord, a pessimist or realist he would say. Keenly aware of the decline of his people and the coming war to end all wars. Courageous and grim in equal measure, but fiercely loyal. 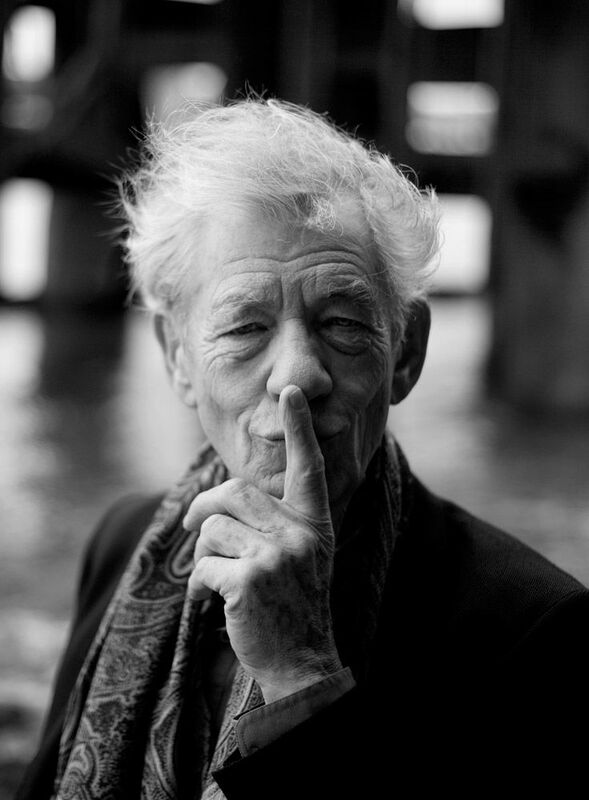 Sedgewick – voiced by Ian McKellan. 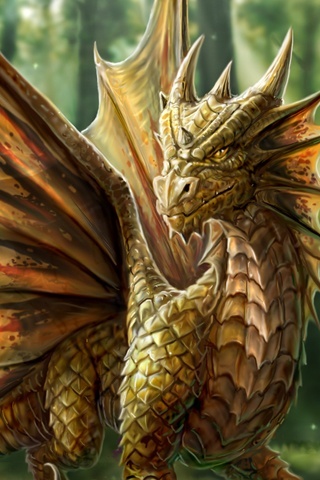 The great patriarch of the Fendellin dragons (fÿrrens), powerful, aged, kind. He is the beloved leader of his people and defender of Fendellin. Sworn enemy of Morreck and Varkul, his servant, who brutally killed Sedgewick’s son. Varkul – voiced by Jeremy Irons or Bryan Cranston possibly? (any suggestions?) Without redemption, Varkul is as powerful as he is cruel. Known as the ‘dragon killer’, this evil servant and devoted acolyte of Morreck, has been known to feed off his victims. 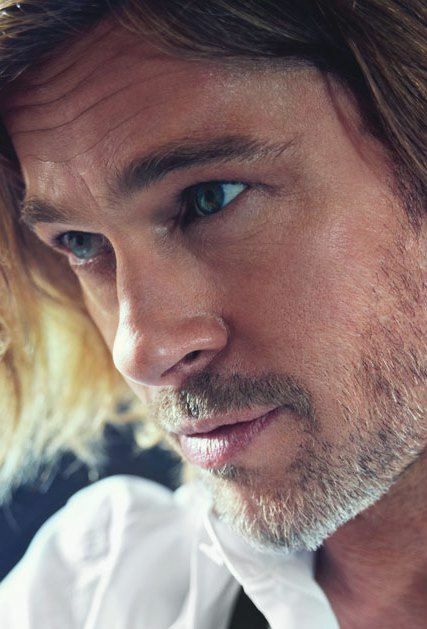 Morreck/M’Sorreck ‘The Corruptor’ – The beautiful and charismatic villain of the book played by either Brad Pitt, Alexander Skarsgard or Michael Fassbender. The epitome of evil in every sense. Capable of corrupting the pure, ‘turning’ loyal subjects into crazed killers and brother against brother, Morreck craves absolute power and the ‘purification’ of the planet (the annihilation of the ‘plague of humanity’). To read the book BEFORE the movie, grab yourself a copy now! This entry was posted in Daily Hello!, Inspiration, The Darkling Chronicles, White Mountain and tagged actors, adventure, aerial dragon fights, Alan Rickman, Alexander Skarsgard, battles, Ben Barnes, Brad Pitt, Bryan Cranston, Christopher Plummer, Ciaran Hinds, cinematic magic, danger, dreams, Emile Hirsch, Epic fantasy, epic storytelling, fantasy, Felicity Jones, film adaptations, films, fun, Genna Arterton, Henry Cavill, Ian McKellen, imagination, influences, inspiration, Jeremy Irons, John Hurt, Kenneth Cranham, magic, Michael Fassbender, movies, Patrick Stewart, Ridley Scott, romance, Rufus Sewell, Sophie E Tallis, The Darkling Chronicles, White Mountain, White Mountain - Book 1 of The Darkling Chronicles, White Mountain The Movie. From your blog to Hollywood’s ear, right? 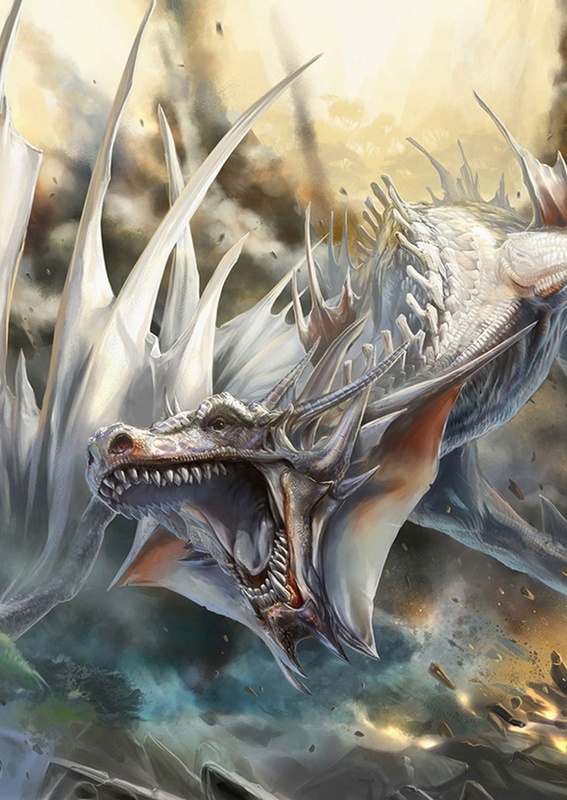 White Mountain would make an epic movie! If it’s up to me, I vote in favor of it. Ooo… WHAT a stellar cast! And OF COURSE you’d write the screenplay – right??? Ooh, what a gallery of pretty people to see first thing in the morning! Yeah, I’d watch this…. Loving your cast ~ a #Dream Team indeed! Rickman, Hinds, Sewell, Stewart, Cranham, McKellan, Hurt, Plummer and how many to play The Corruptor?~so many great actors~ it’s a difficult choice. If this was ever made~ it’s surely a #WINNER. Enjoyed reading and viewing the rather wonderful cast. Best Wishes….